Already getting great coverage of the Festival from RTE Radio 1! 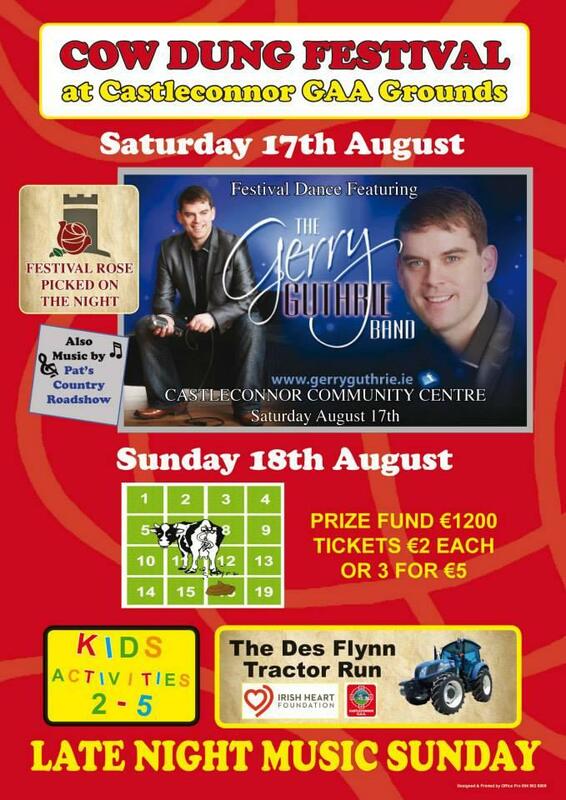 Gerry Guthrie and his Country Band confirmed for Saturday Night. Festival Queen also to take place on the night. 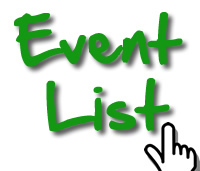 Plenty of events on the Sunday, including the cow dung bingo. 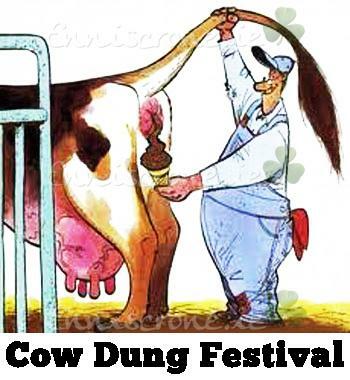 Castleconnor GAA Club present their 3rd Annual "Cow Dung" Festival on Saturday & Sunday 17th/18th August at Castleconnor Community Centre and GAA Grounds in Corballa, Co. Sligo. On Saturday Night a festival queen will be chosen before Gerry Guthrie and his Country Band take to the Stage. Pat's Country Road Show will follow after. Sunday will be a fun filled day for all the family. Kids activities on the football field from 2.00pm. The Des Flynn Tractor Run commencing @ 2.00pm also in association with The Irish Heart Foundation. Cake Sale in the main hall throughout the day and plenty of refrshments. 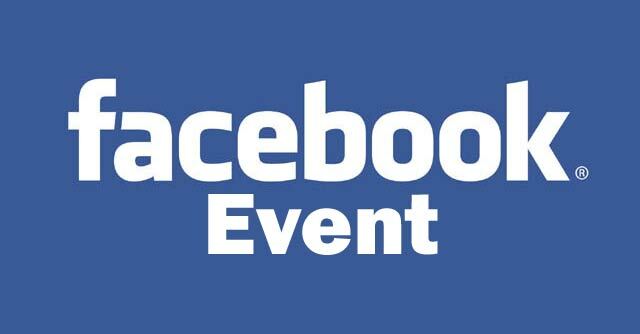 Live music throughout the day and Clare v Limerick live on the big screen in the Community Centre! The Cow Dung Bingo commences at 5.30pm when Betsy enters the field.. Squares of the field are €2 or 3 for €5! It could be a great investment if Betsy drops on your square!! Prize fund is €1200. Late Night Music Sunday along with the Club Lotto Draw. A weekend of ceol agus craic - not to be missed! !